I got "No regrets" I came from Reunion Island to see this show !!! 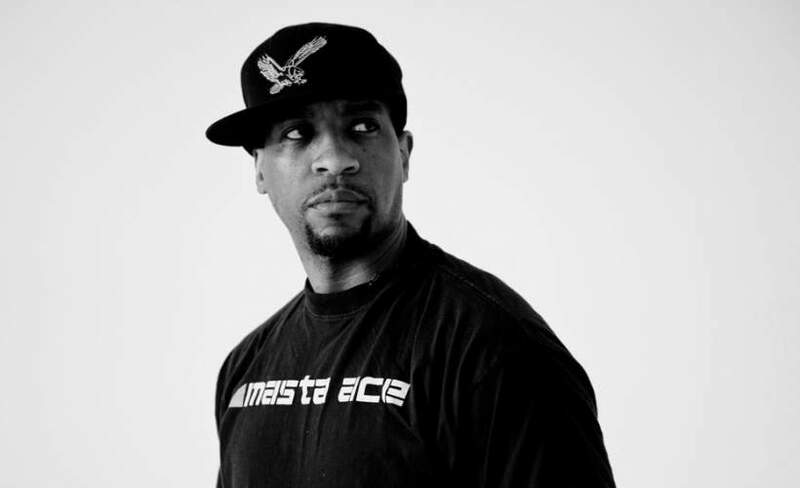 Masta Ace has confirmed a show at The Old Angel in Nottingham on Saturday 28th September. Get your tickets below! Duval Clear, known better by his stage name Masta Ace, is an American rapper from Brownsville, Brooklyn. He appeared on the classic 1988 Juice Crew posse cut "The Symphony".